The ceramic studio organizes workshops for young children, teenagers and adults, for both small and large groups (up to 60 people). 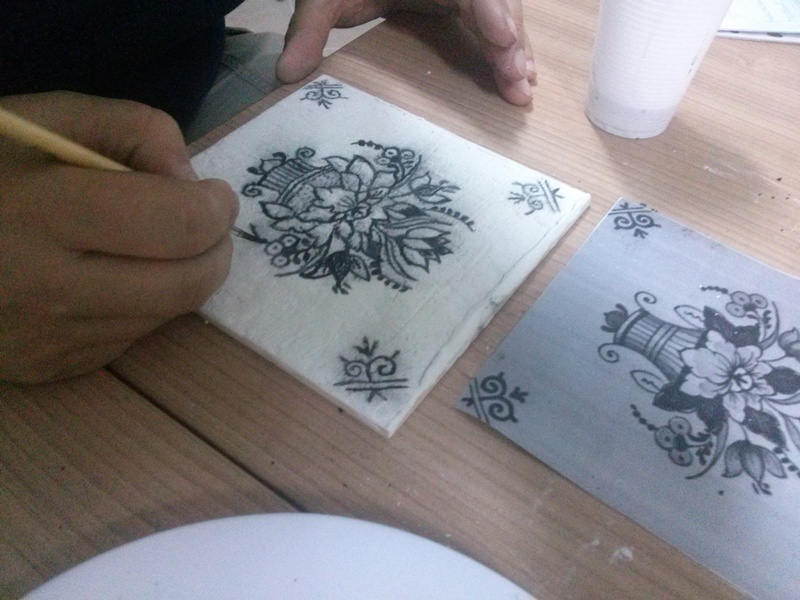 We offer workshops that teach how to mold various spatial forms in clay, how to paint ceramic dishes (including slipware and enamel decorations), and how to decorate local tiles. Some workshops are dedicated to local themes (connected with the Żuławy region).